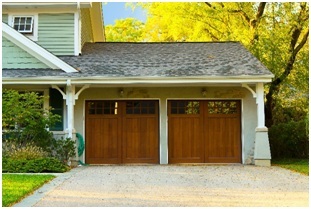 Safety sensors are a vital component of your garage door which detect obstructions and prevent the door from closing when the path is not clear. These tiny, but valuable, parts decrease the likelihood of injury to pets and people and avoid accidental damage to things like bikes and vehicles. While a functioning sensor protects you and your belongings from harm, a malfunctioning one could cause your door to fail catastrophically. 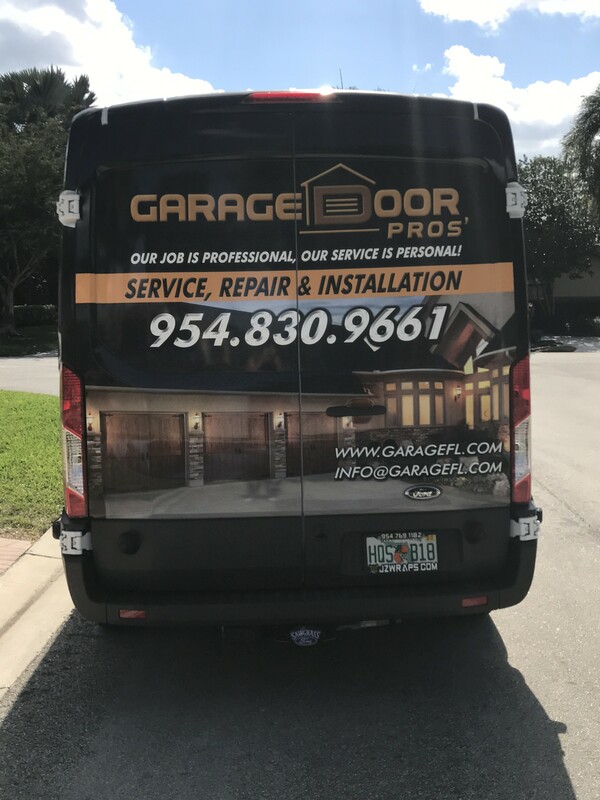 At Garage Door Pros, your garage door repair company in Sunrise, we can identify and correct any problem your garage door sensor may have. Here are a couple of reasons why your sensors may stop working and what we can do about it. 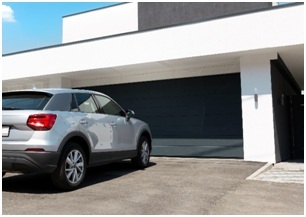 In order to spot objects that might be obstructing your door's path, a safety sensor must aim directly where the door will hit when it closes and opens. Inappropriate positioning of safety sensors could generate poor functioning. The two positioning elements are sensor placement height and sensor alignment. If the sensors aren't aligned appropriately, the photo-eye lenses will deduce this as an interrupted beam, revealing an obstruction even when one does not exist. 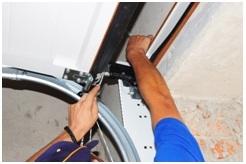 Installing sensors too low can allow ground-level barriers to be a hindrance. 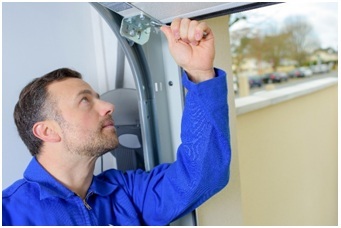 If you're experiencing issues with your sensor, it's possible that the sensors weren't positioned correctly during the initial installation or they may have been inadvertently bumped into by pets or children. While conducting repair, we use a laser level to map out the path of the sensor's photo-eye to establish whether it's pointed in the right direction. 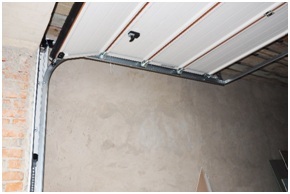 We will also ensure that the placement of these sensors is between 4 to 6 inches off the ground. 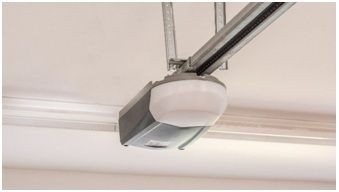 One of the most crucial features of a safety sensor is the photo-eye. This component traces people and objects that might be at risk of being hit by the garage door while it closes. 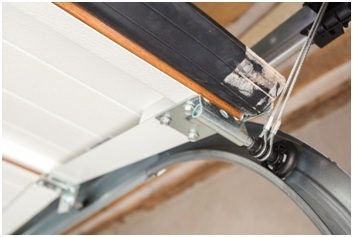 Over time, damage of the photo-eye can occur due to accidental impact or excess moisture. A safety sensor that doesn't function altogether might require a photo-eye replacement. Sensors are delicate electrical elements that need a connection to the main electrical grid. Occasionally, the wire that's joined to the electrical box might become disconnected or frayed. 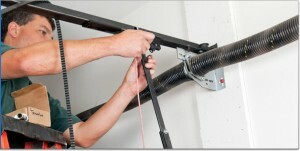 Wire connection issues can be at the sensor port or motor head of the opener. 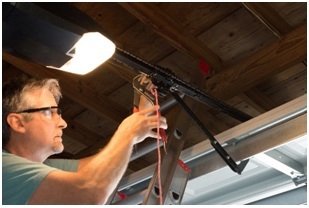 To troubleshoot a wiring problem, the technicians at our garage door repair company will inspect the safety sensor to establish whether the indicator lights are off. Most sensors use LED lights on the sensor ports to signify appropriate electrical functioning; some sensors display green or red lights on every sensor while others have solid or flashing lights to reveal improper wiring. Two kinds of accidental obstructions could cause the sensor to prevent your door from closing. The first is a hindrance in the door's path and therefore in the sensor's path. Bicycles, trashcans, and strollers are common. However, even smaller items such as branches could trip the sensor. The second kind of hindrance might be on the sensor. Dirt or dust can trigger the sensor's lens thereby preventing normal operation. Removing such barriers usually restores the door to its appropriate functionality. From sensor positioning issues to electrical problems, and everything in between, it's imperative that you contact the professionals if you suspect a problem with your sensor. 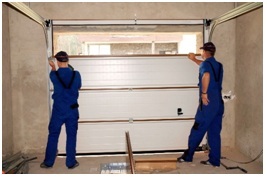 Our trained and experienced technicians will come to your home to troubleshoot and repair any issues your garage door may have and get it back up and running smoothly so you can get back to your life. 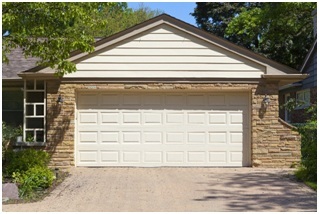 Don’t let a broken garage door ruin your day.